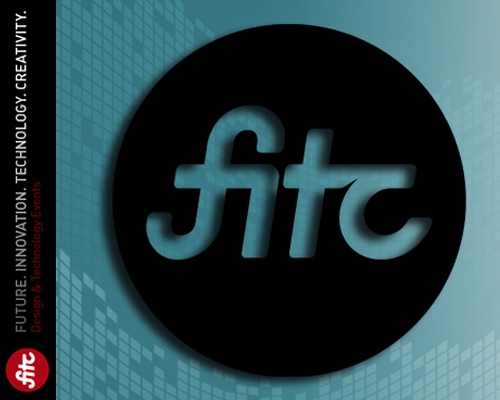 I spoke at the fantastic and fun FITC Conference on Flash gaming. AGENDA: Turn advertising objectives into successful game concepts. This session will include deep discussion on the conceptual design of an advertising game optimized for Flash Player 8, and an overview of a completed game. The full source code and documentation will be given to attendees. AUDIENCE: This session is for developers and game designers with mid-level knowledge of ActionScript 2.0 and an interest in making games for fun and profit. TAKE-AWAY: An understanding of how to convert a client’s advertising objectives into game concepts and carry that through to design, development, and launch. All source code and documentation will be available to attendees. Havin a lot written content do you somehow have any issues of plagiarism violation? My blog has lots of completely unique material I’ve written myself or outsourced but it seems a lot of it is popping it up all over the internet without my permission. Do you know any techniques to help protect against content from being ripped off? I’d definitely appreciate it.